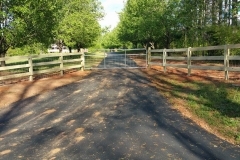 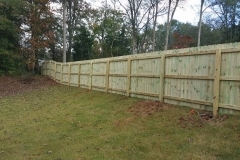 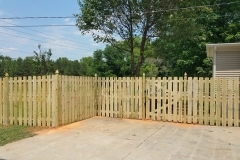 When deciding what kind of fence you want for your property, there are many different factors to consider. 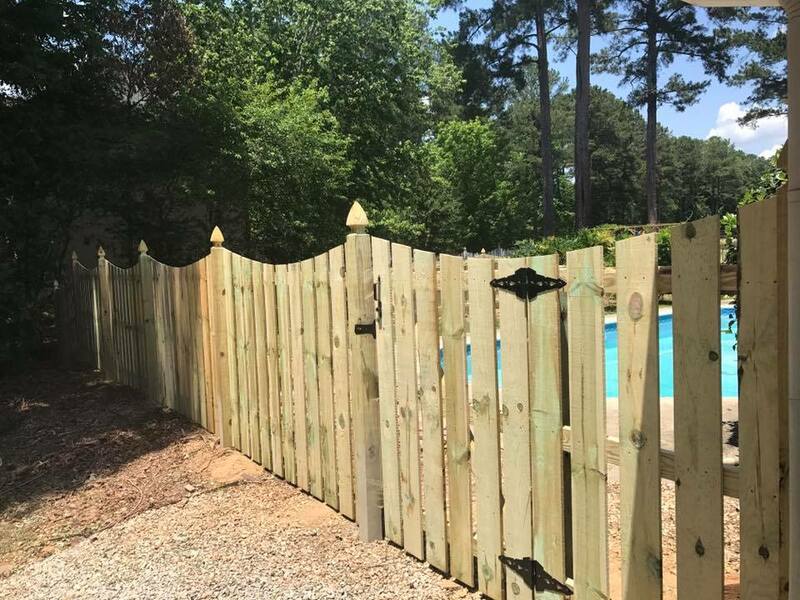 You want something that will be long-lasting and durable, that will match well with the exterior of your home, and that will work well with your budget. 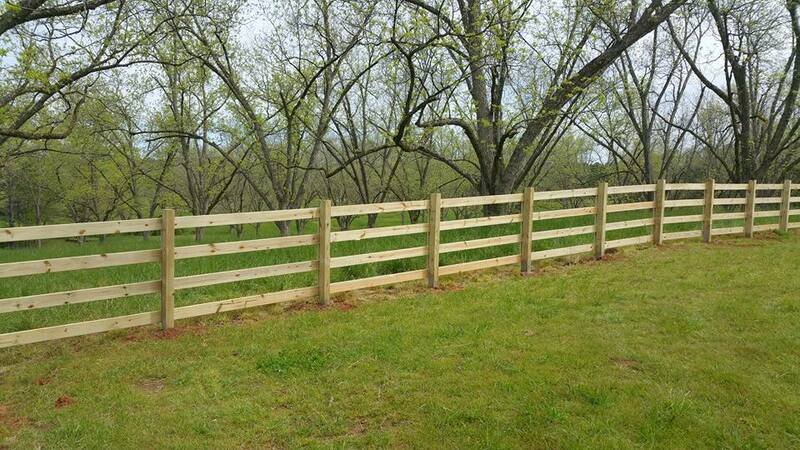 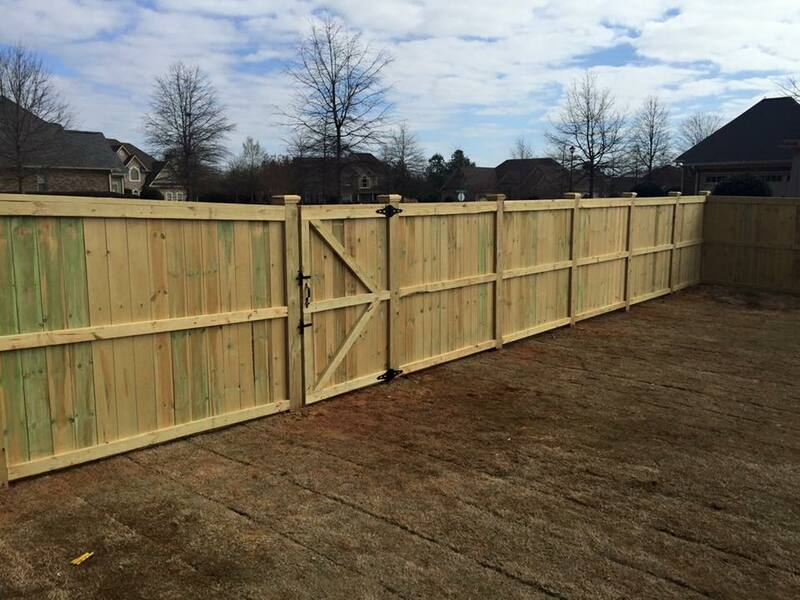 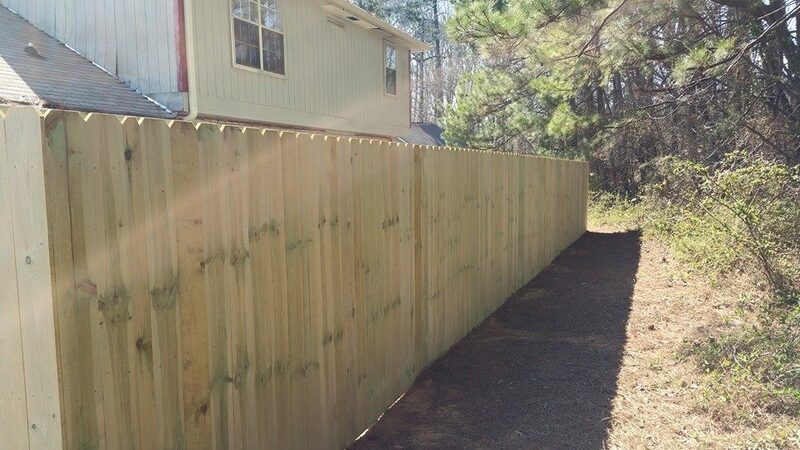 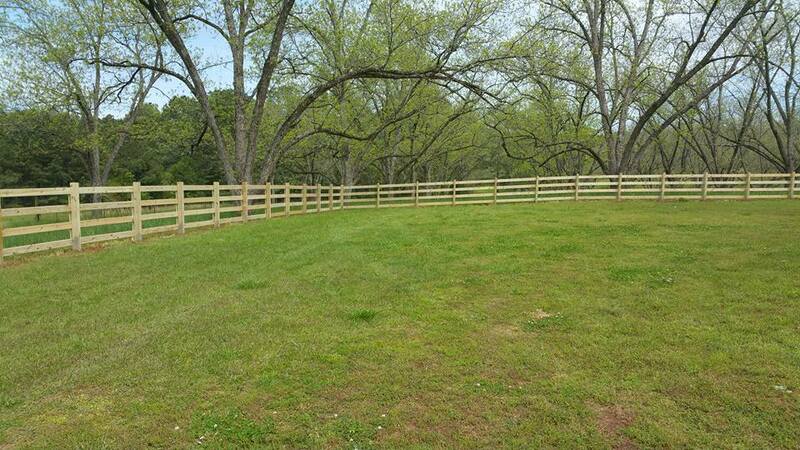 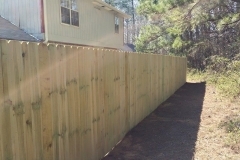 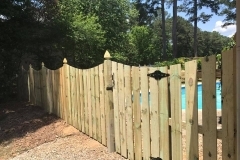 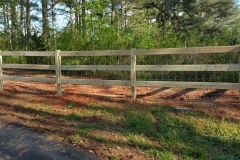 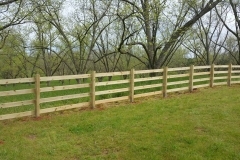 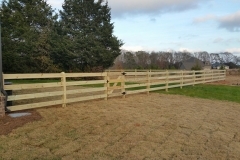 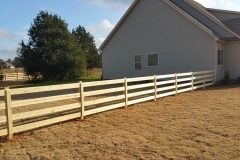 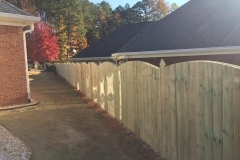 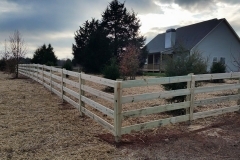 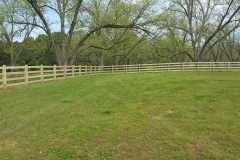 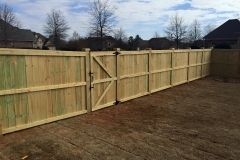 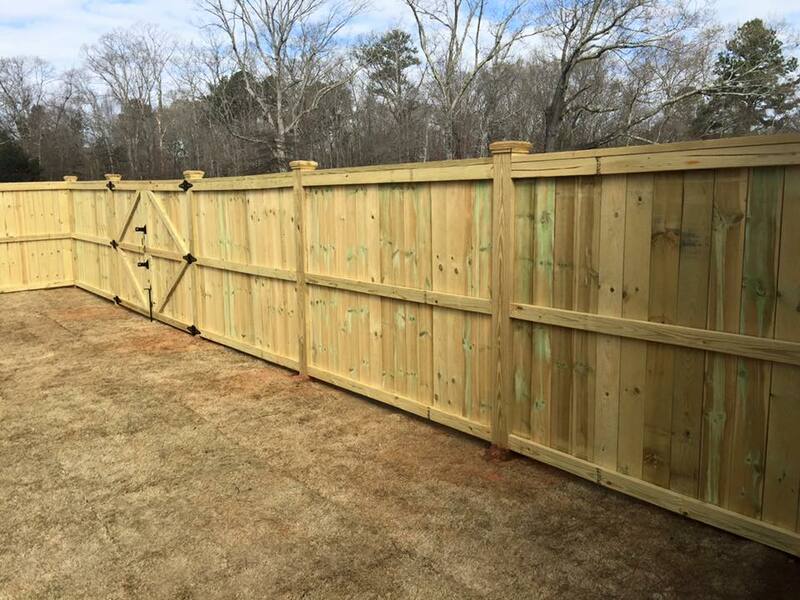 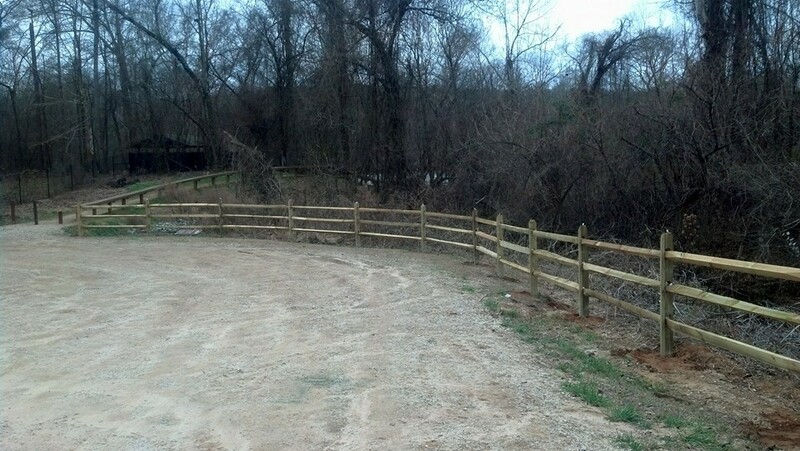 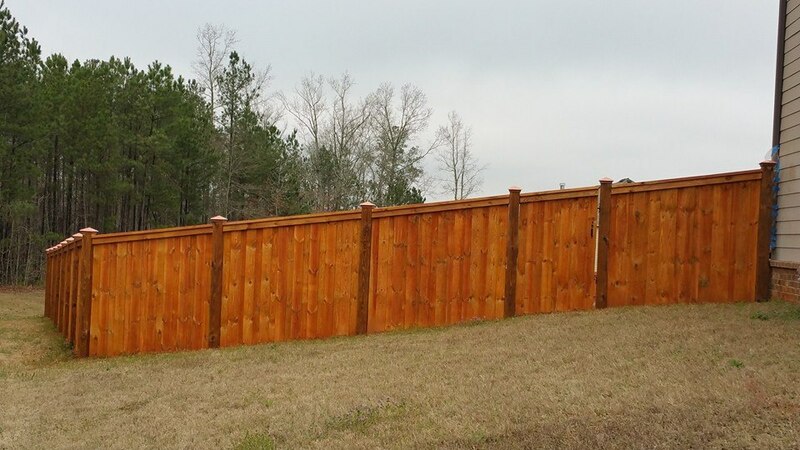 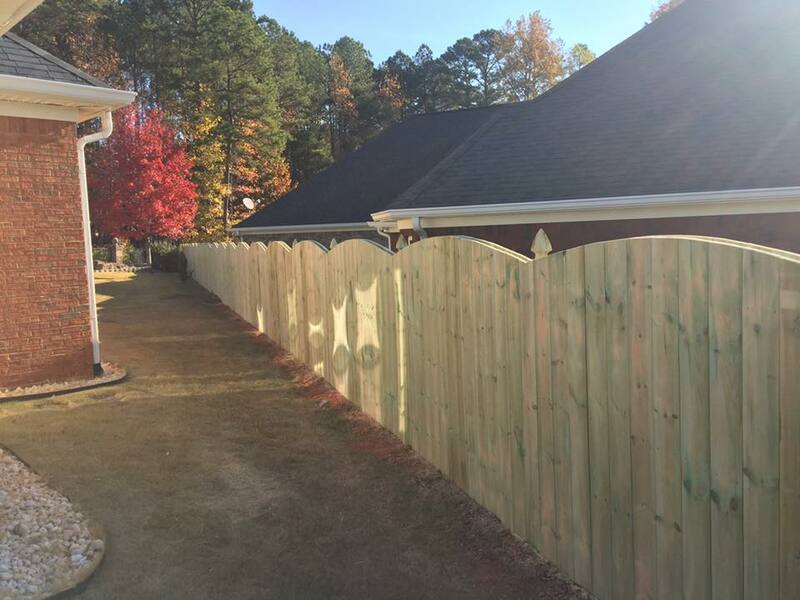 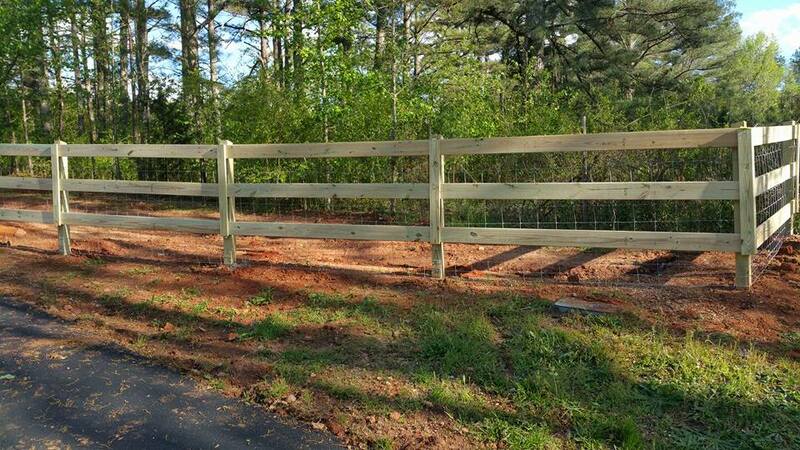 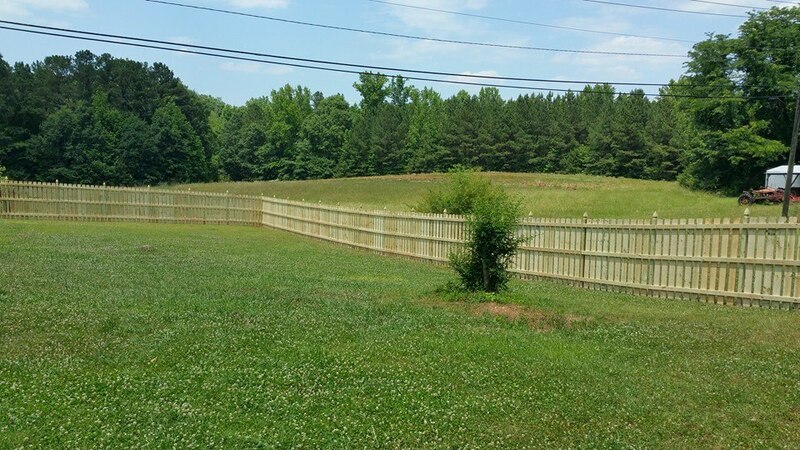 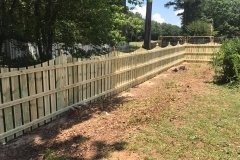 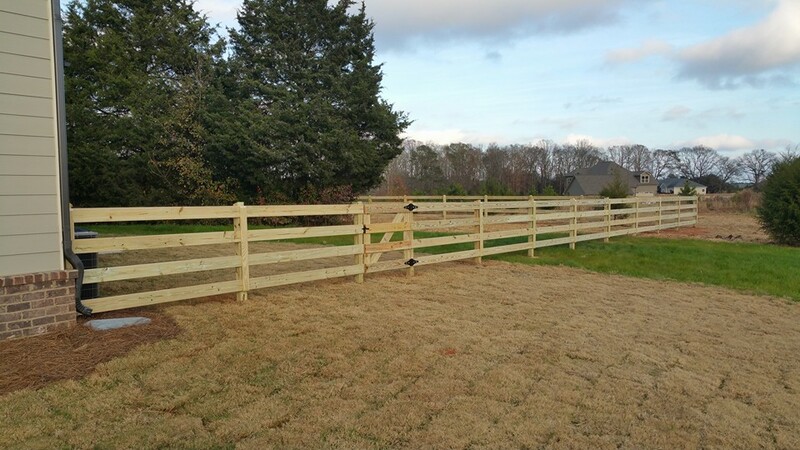 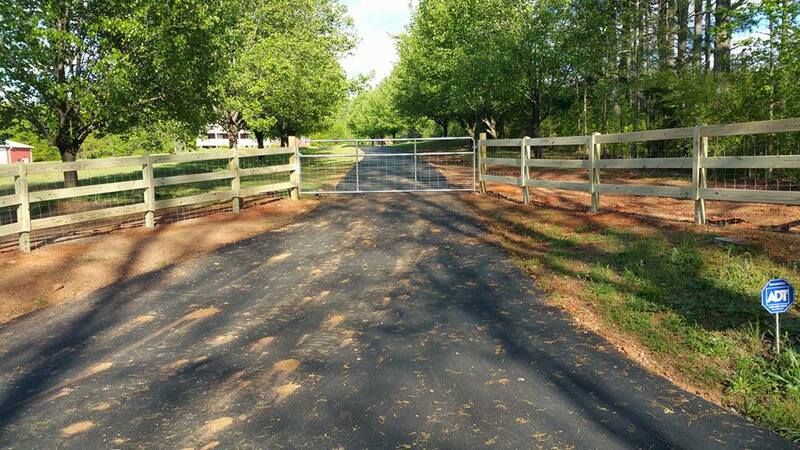 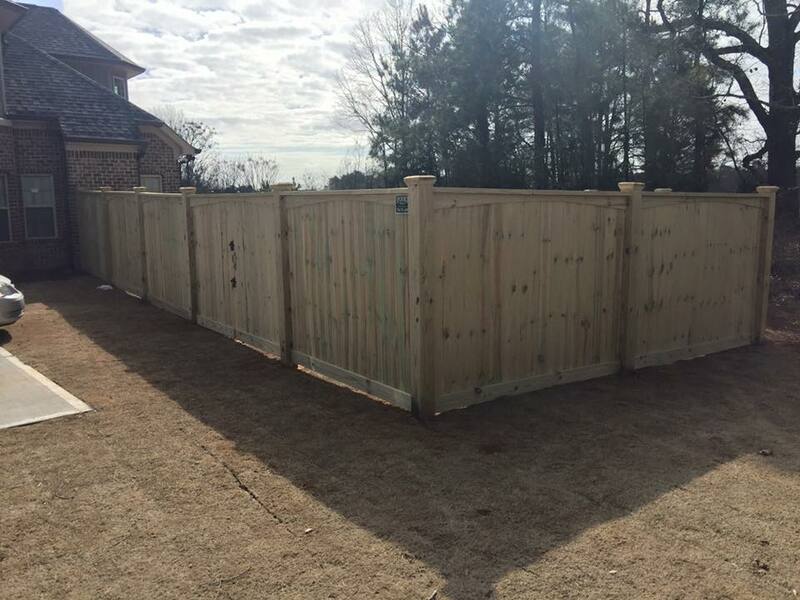 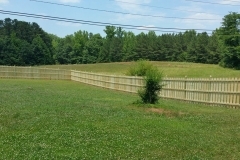 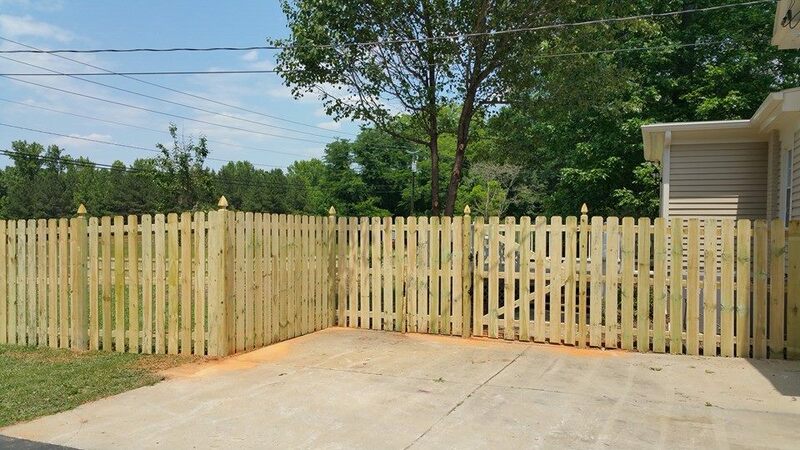 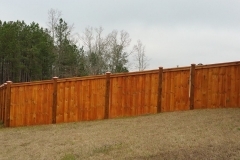 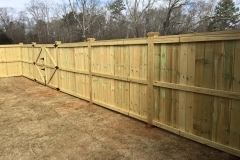 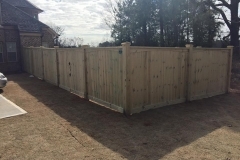 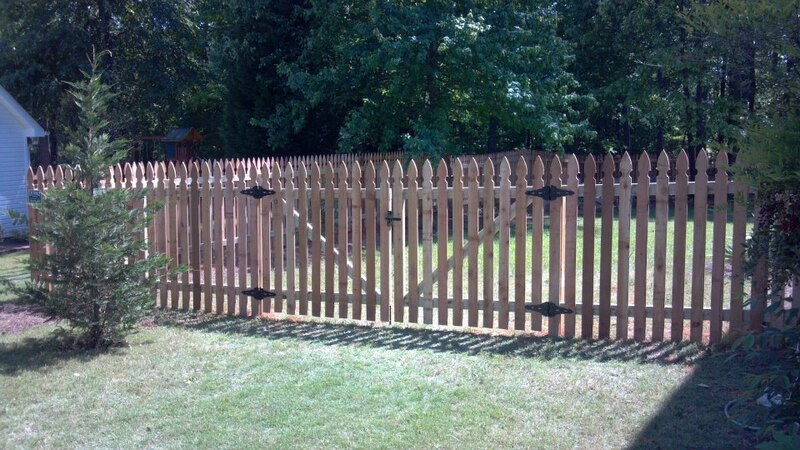 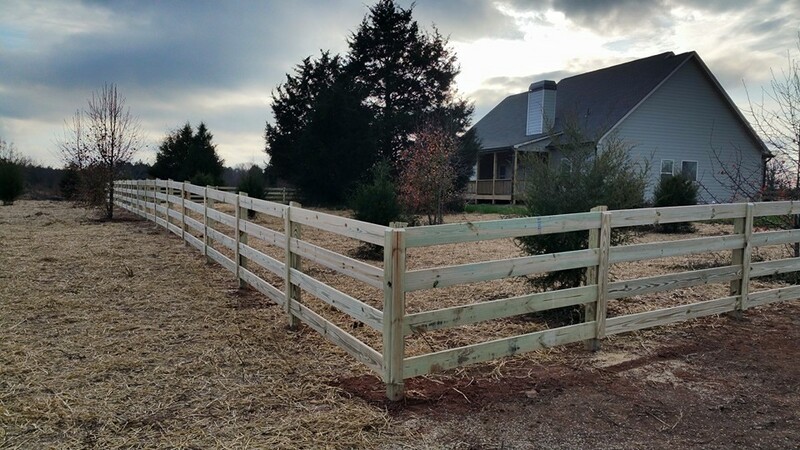 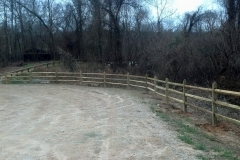 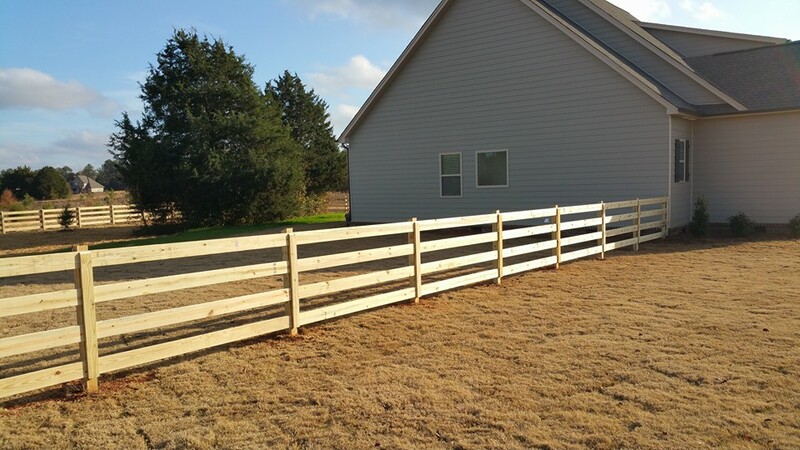 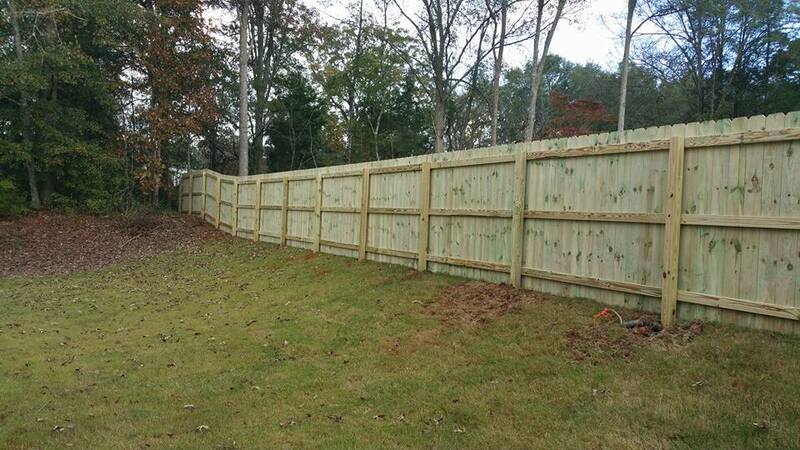 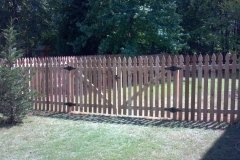 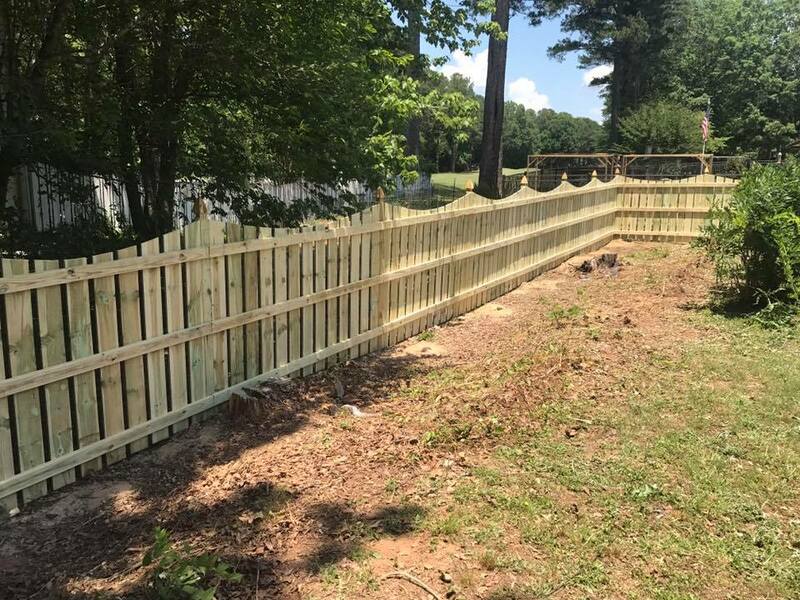 If that sounds just like what you’re looking for, then Upchurch Fence recommends a wood fence for you!